Every once in a while, a property experiences some kind of plumbing problems. And when such times come, you can be sure that we can lend you a helping hand. Is it a leaky tap or a bleeding radiator that troubles you? Well, whatever it is, just book a service and the plumbers in London will make sure it's all fine. Let's put the leakages on the side for now. Have you ever experienced something like vibrating “humming” pipes. Well, we can at least tell you that there is no ghost stuck in them. But there is something wrong for sure and your plumber will see into it. 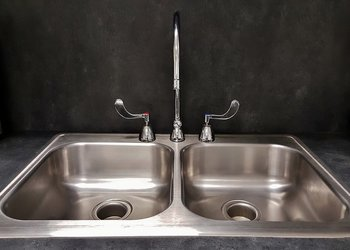 In the end, what you need is a good old plumbing installation service. Be it for your washing machine or central heating, if there are pipes involved, then the plumbers can place and fit them correctly so you won't be scratching your head over what's going on. 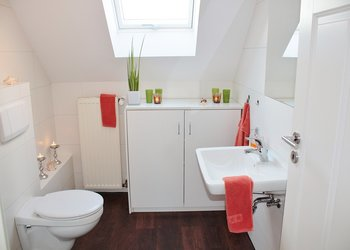 Q: Do I have to provide any extra materials for the plumbing materials? A: Well, surely some extra materials will be necessary for the completion of the service. You can provide them yourself if that is what you want and plumber will use them. On the other hand, you can tell us in advance exactly what you'll need and your plumber will bring all the necessary materials himself. However, keep in mind that these charges will be included in your final bill. A: You can pay the professional plumbers in cash but we also accept card payments as well. Keep in mind that you are to pay when the job is done. 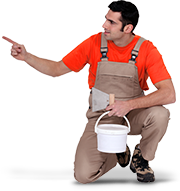 We guarantee that the work done by your plumber is handled diligently and up to the highest professional standards. A: It's done by experienced and dedicated plumbers who always aim to bring you the best of results. Also, they have all the necessary equipment and tools handle all plumbing matters. This service is available for properties within the M25 area.